In Spring of 2019 we will start a Masterclass for the true fanatic sailors. 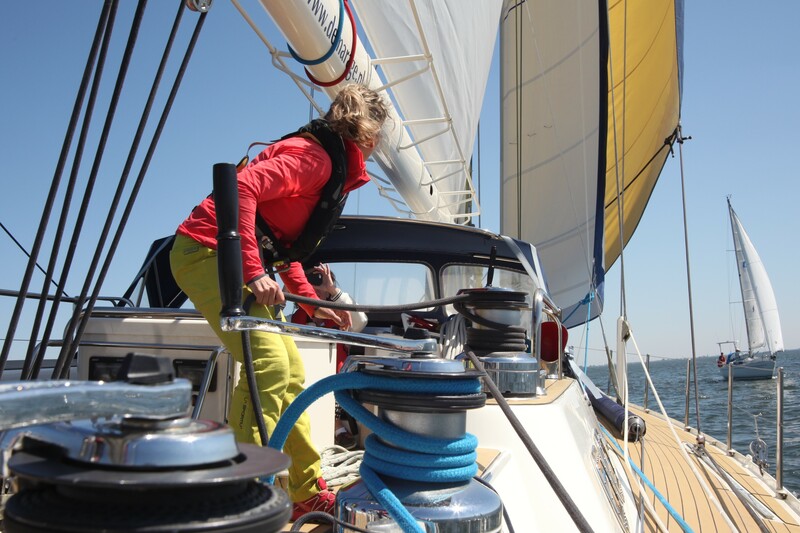 The Masterclass is a special spring program suitable for beginners and experienced sailors. Attention will be paid to the technique of sail trim, race tactics, routing and managing the various tasks on board. 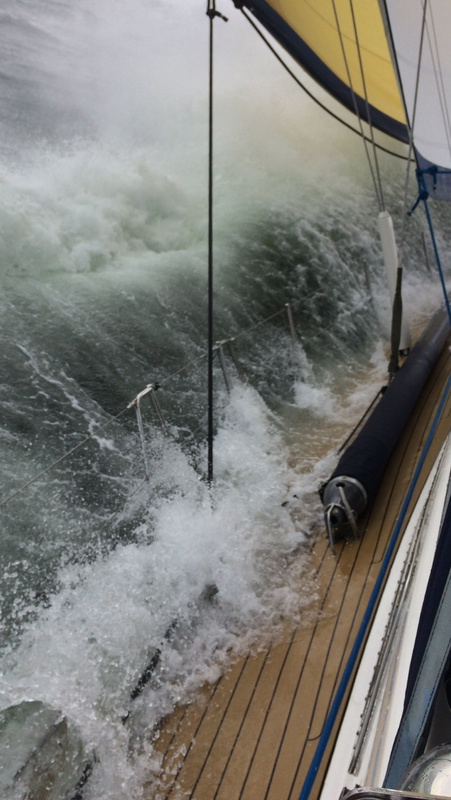 The Masterclass guarantees plenty of sailing, theory at a high level and of course lots of FUN. Data that are currently in the planning; 30 May to 2 June 2019 and 29 to 30 June 2019. 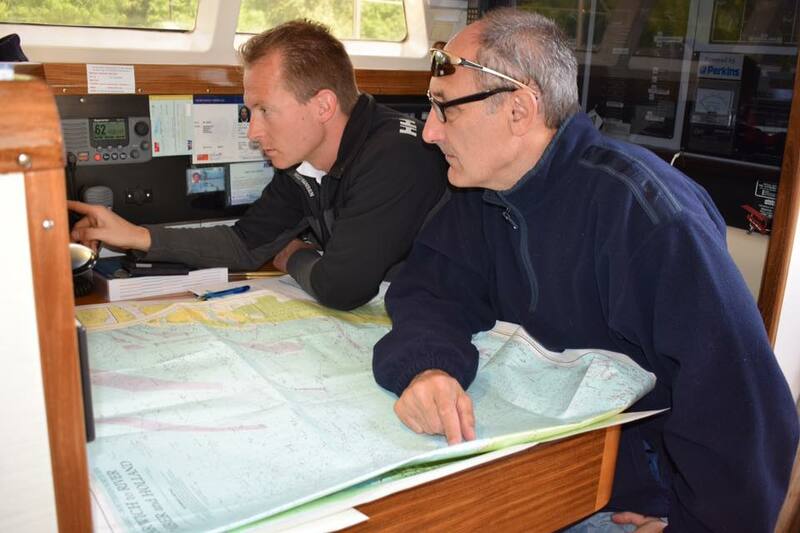 In Spring of 2019 we are organizing again a practice course on the use of the marine VHF radio will be given aboard the Mariflex Challenge. During this 2 day course we’ll run you through the proceedings of using a marine VHF radio and you’ll be able to practice the use of it and the way of communicating by calling on actual bridges, locks, and block channels. This course is meant for anyone who wishes to know more about the use of a marine VHF radio aboard. 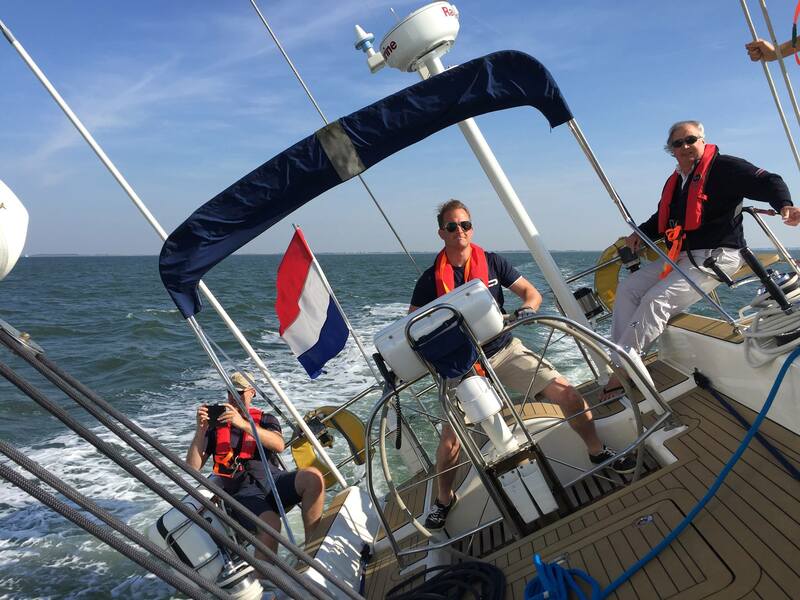 We regularly organise challenging and relaxing North Sea sailing trips with the Mariflex Challenge, for more information on this beautiful, fully equipped ocean race yacht check our website. For example, these sailing trips can go to Belgium, England, or Northbound. 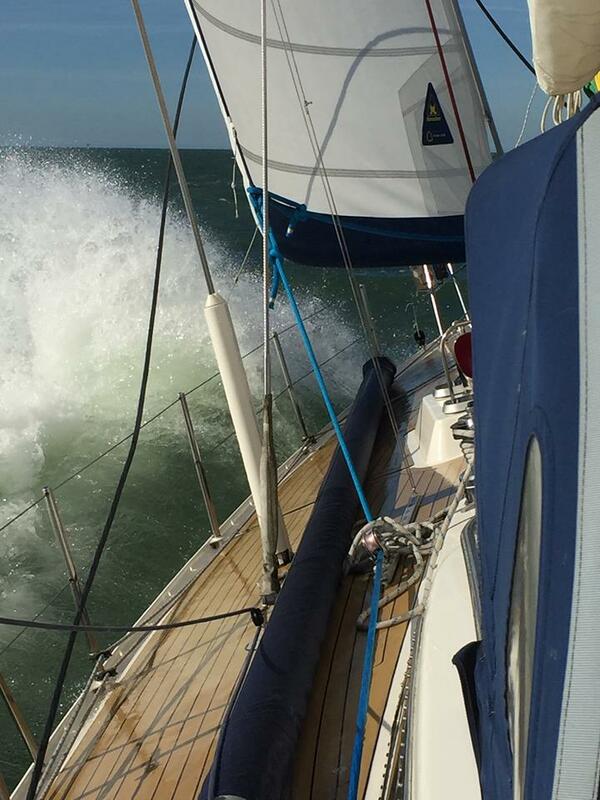 Please enroll on board for another great four days sailing trip on the Mariflex Challenge. For more information about this unique 67 ft sailing yacht, please visit Mariflex Challenge. We will depart from Dinteloord on 14th of September 2018 and set course to the south for example Breskens or to the north to Scheveningen. Everyone can participate in this sailing trip, with or without sailing experience. From the 27th of October 2018 we have planned 9 days offshore sailing with the Mariflex Challenge, for more information on this beautiful, fully equipped ocean race yacht check our website. You can also participate in a part of the sailing trip. Pending on the weather and the wishes of our participants, we will sail to the south, to the north and an other possibility is to sail to England. Everyone can participate on this sailing trip, with or without sailing experience. From the 24th of August 2018 we have planned 4 days offshore sailing with the Mariflex Challenge, for more information on this beautiful, fully equipped ocean race yacht check our website. 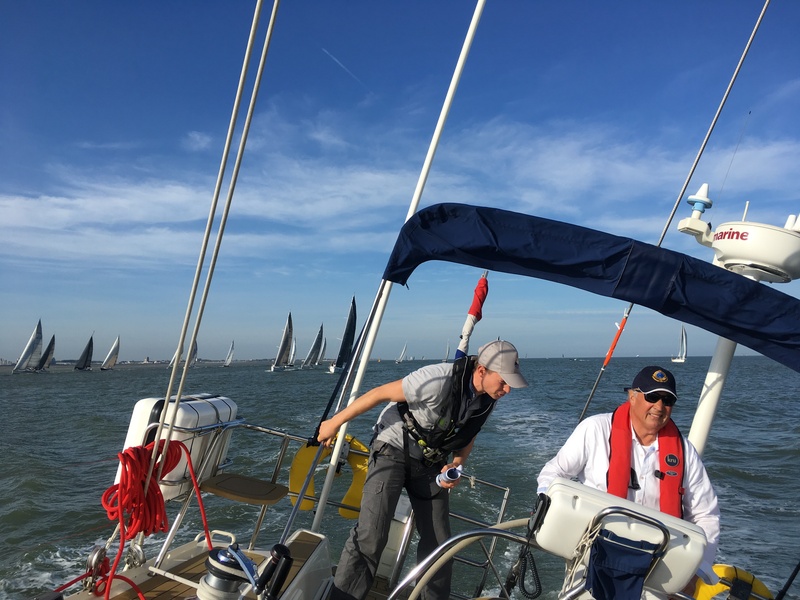 Pending on the weather and the wishes of our participants, we will sail to the south, towards Ostend/Dunkirk or to the north to Scheveningen / Den Helder. Everyone can participate on this sailing trip, with or without sailing experience. 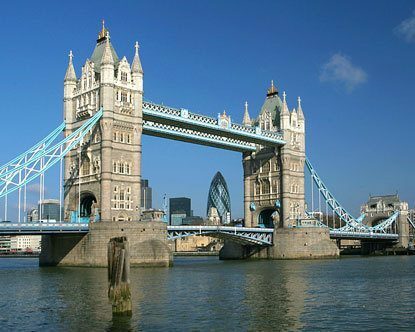 In June we organize a holiday trip to England. 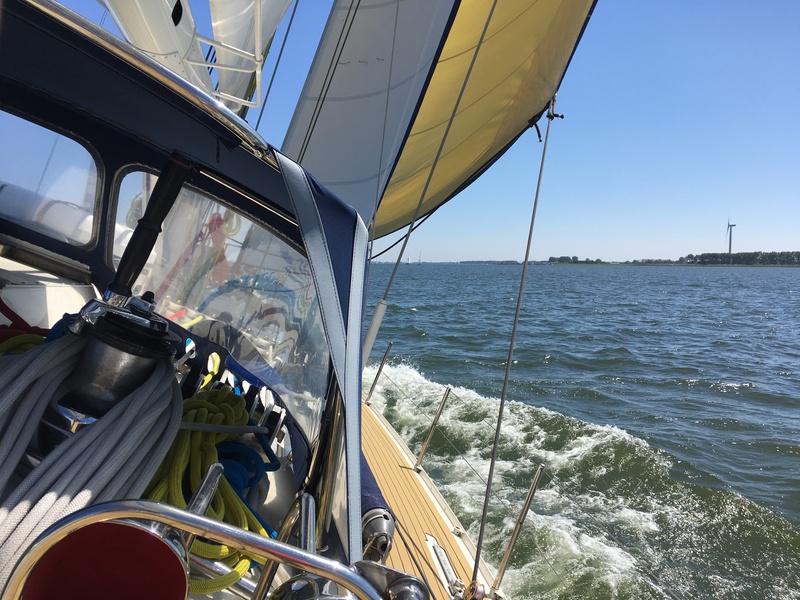 This sailing holiday trip will start on the 22th of June and end on 25th June 2018. Pending on the requirements of our guests and of course the weather, we will sail to Ramsgate. This sailing trip/holiday is ideal for people who want to relax and enjoy. If you already have some sailing experience, these tours are also great to work on your sailing skills. From the 19th of May 2018 we have planned 3 days offshore sailing with the Mariflex Challenge, for more information on this beautiful, fully equipped ocean race yacht check our website, page Ocean sailing. 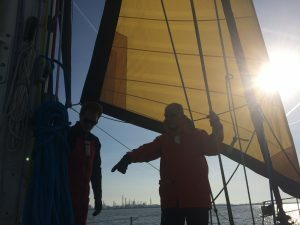 Pending on the weather and the wishes of our participants, we will sail to the south, towards Belgium or to the north to Scheveningen / IJmuiden. 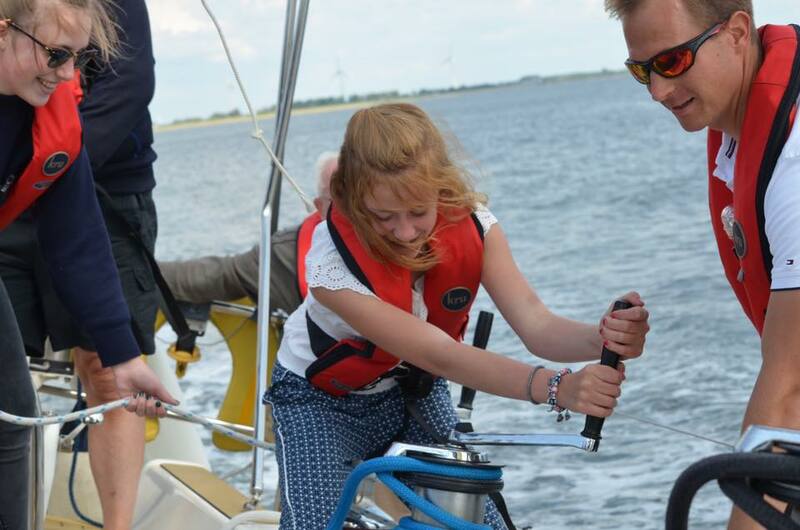 Everyone can participate on this sailing trip, with or without sailing experience.